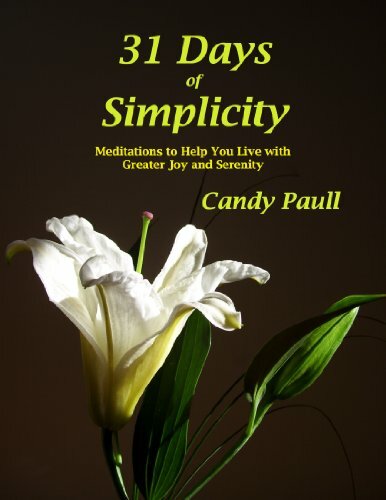 For men and women who seek an antidote to our high stress, high anxiety world, author and spiritual teacher Candy Paull offers practical help. 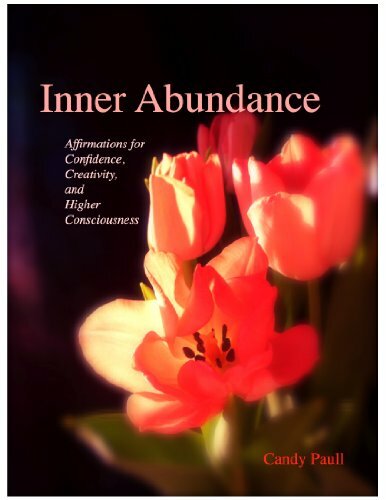 You will find comfort, renewed confidence and healing as you tap into the wisdom and serenity that lives at the core of your being. 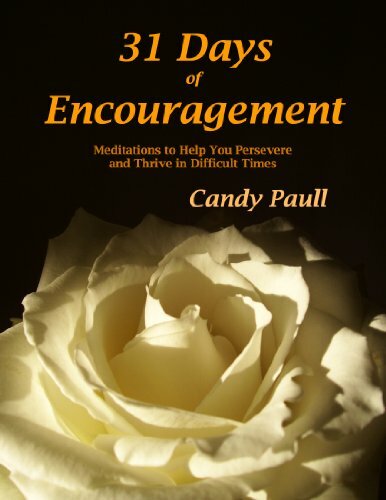 When you need words of encouragement, whether you face a challenging storm or high-stress daily life, you can use these ideas and insights to tap into the peace and serenity that lives at your center. 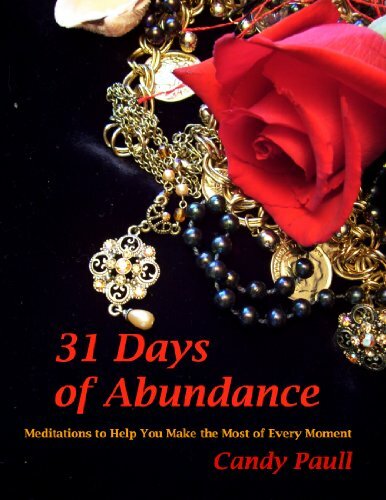 Candy’s practical advice, insights, affirmations, and meditations will guide your personal journey as you create the life of your deepest desires. 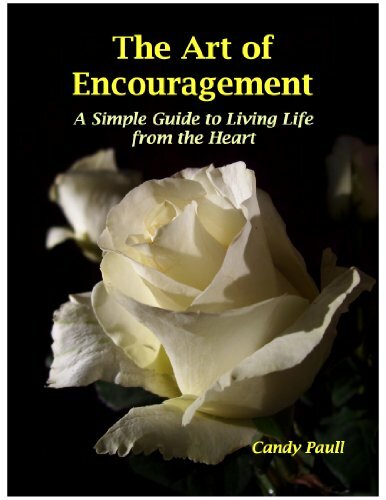 These pages offer fresh words of encouragement for men and women. 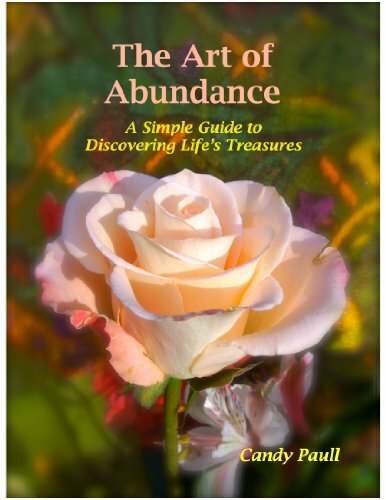 They offer simple ways to enjoy a more creative and abundant life. 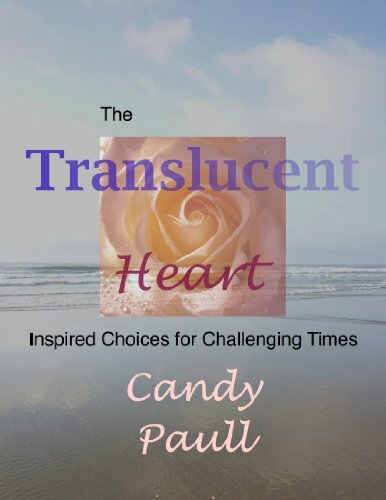 Instead of always trying to “fix” what is “broken” in our lives, Candy’s words of inspiration invite you to discover your own inner peace and abundance. I am excited to share my new print on demand (POD) adventure. 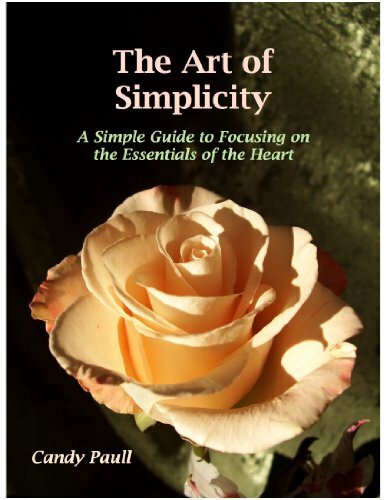 I have been exploring the possibilities for POD fabrics, clothing, and gift items. I now have a shop online with Art of Wear, a POD company that is located in Montreal. I chose them for the great reviews on quality and service. Here is the link to my Art of Where shop. And here is the link to my brand new Red Bubble shop!